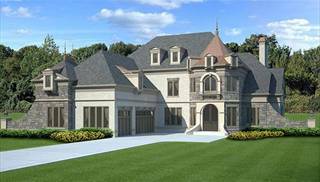 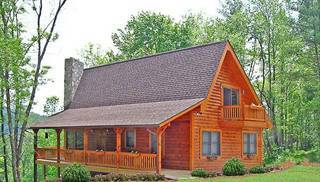 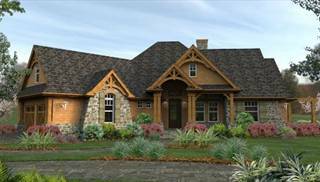 We have created a special collection of distinct home plans to help you find your dream home based on your needs and lifestyle. 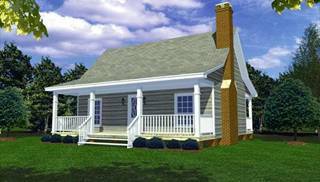 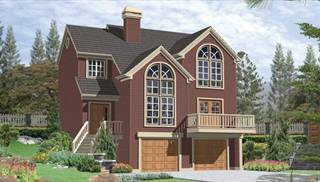 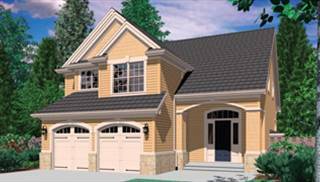 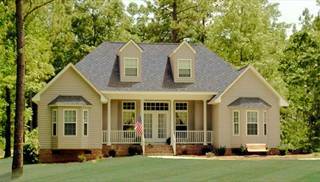 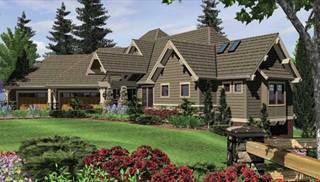 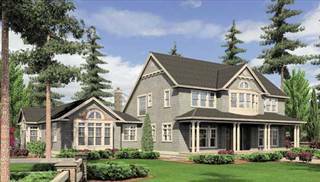 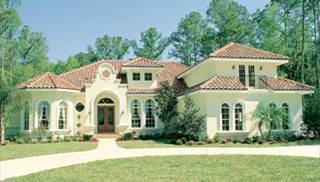 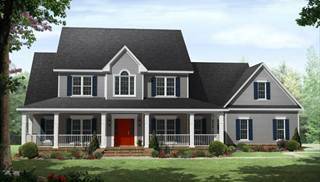 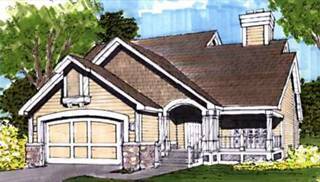 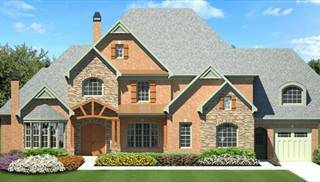 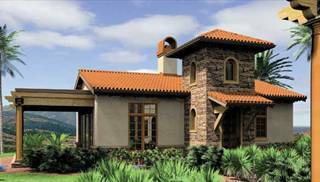 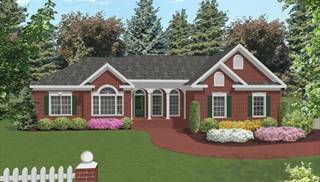 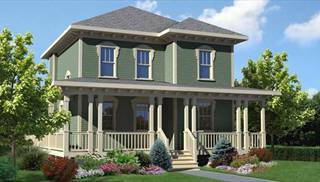 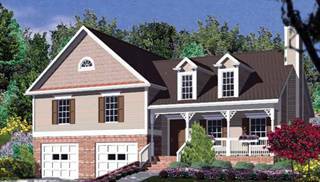 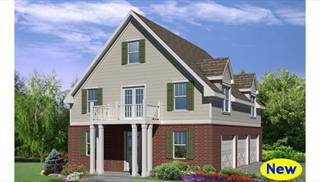 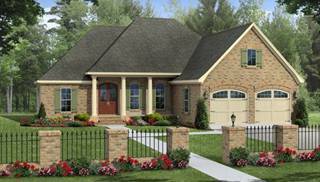 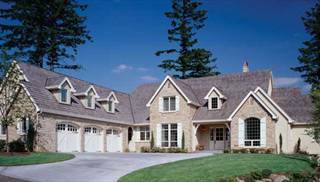 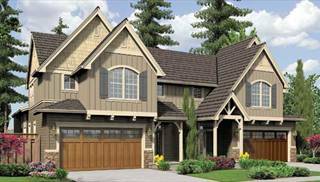 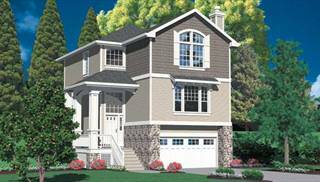 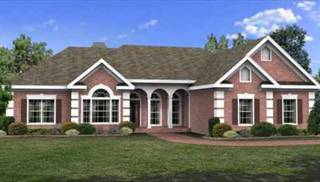 Each collection features our architects and designers best-selling, most popular home plans. 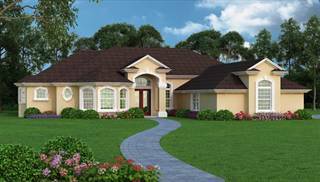 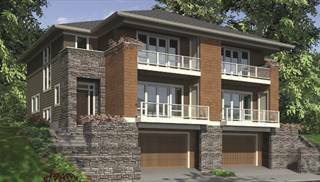 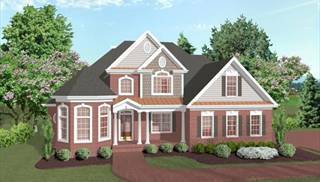 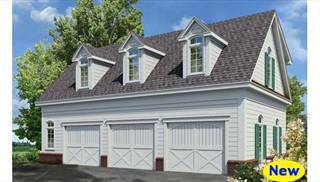 Get inspired by our collection of fabulous kitchens, exclusive and luxury house plans or settle into one of our traditional ranch, one or two-story homes with lots of amenities and room to customize. 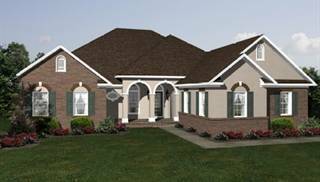 Click on image below to see all floor plans in that collection.